Michael celebrates this wonderful time of year on the QVC Special – A Lisa Robertson Christmas. Lisa presents Michael’s work and many other holiday bests. 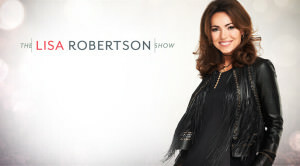 It’s the most wonderful time of the year and what better way to get in the Christmas spirit than by tuning in for A Lisa Robertson Christmas featuring Michael Beaudry and his Facets Collection. 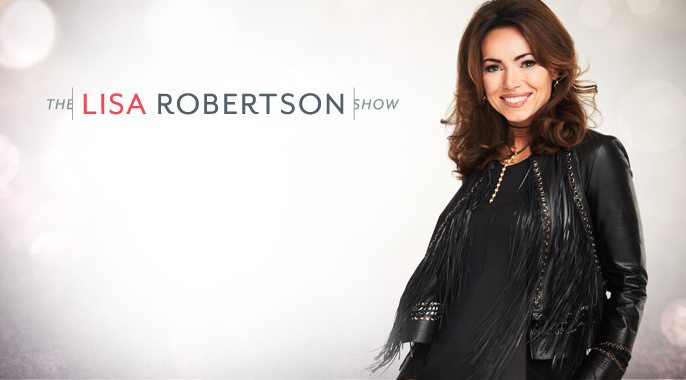 Spend some one-on-one time with Program Host Lisa Robertson and Michael Beaudry as they share all there creative ideas, inspirations and elegant touches to help get your home, your gift list and yourself ready for the holidays. 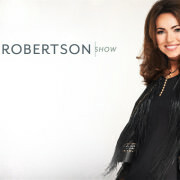 Shop for all the brands and items Lisa Robertson loves that truly capture her impeccable style and taste, as well as products that she’s personally helped develop. Let Lisa be your holiday style expert with a different theme every week, from accessories to beauty to holiday trim and decor and more. And check out Lisa’s blogs on QVC.com and the QVC apps as she unwraps even more terrific tips and picks on everything from holiday travel to great beauty finds to fabulous gifts for your BFF and more! Begin a new yuletide tradition with Lisa Friday nights during A Lisa Robertson Christmas. https://michaelbeaudry.com/wp-content/uploads/2014/12/LRS_Spot1_0829014_v2.jpg 380 686 Liam Blume https://michaelbeaudry.com/wp-content/uploads/2013/04/fleurLogo.png Liam Blume2014-12-08 23:49:202014-12-12 23:52:21Catch Michael Beaudry Live on QVC, Dec 12, 2014, 10 ET / 7 PT.